Raw struggled with momentum, but had key segments that left us happy. 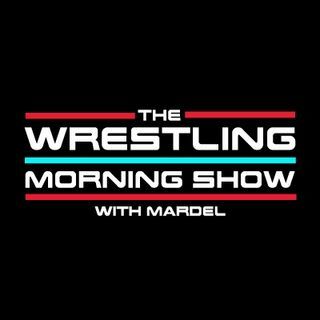 Mardel discusses Becky vs. Stephanie before Mania, and why it would elevate Lynch into the stratosphere. Open Forum on why Dean is truly is leaving. Great showcase for Lio, Revival and finally EC3. Plus so much more on the WWE. Join us Live at 9 a.m. est.